LEGO Team GB London Olympics 2012 figure collection review! 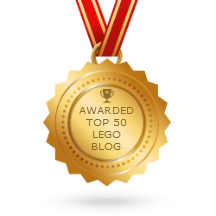 The smallest blind bag packaged minifig series LEGO has released to date came out four years ago to celebrate the 2012 London Summer Olympics. 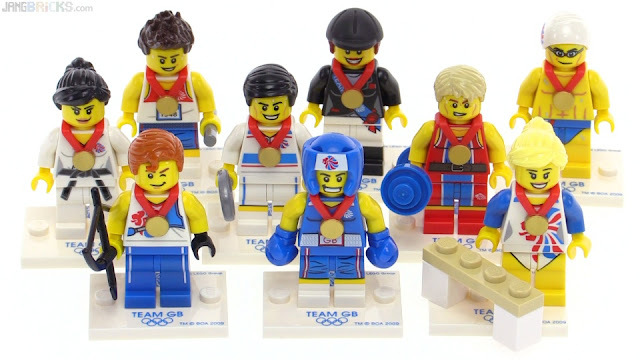 Video: LEGO Team GB London Olympics 2012 figure collection review!